Welcome to Rosie Blush, I’m Adele Rosie and I’m delighted you’ve found me. So you’re getting married? Congratulations! Now you’re searching for a professional who can look after all of your beauty requirements on the big day? 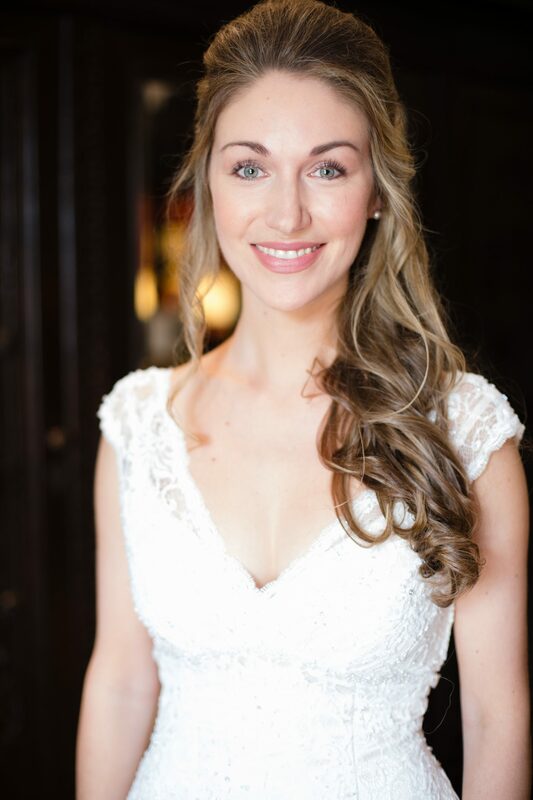 With over 10 years experience, I am a professionally trained hair and makeup artist. 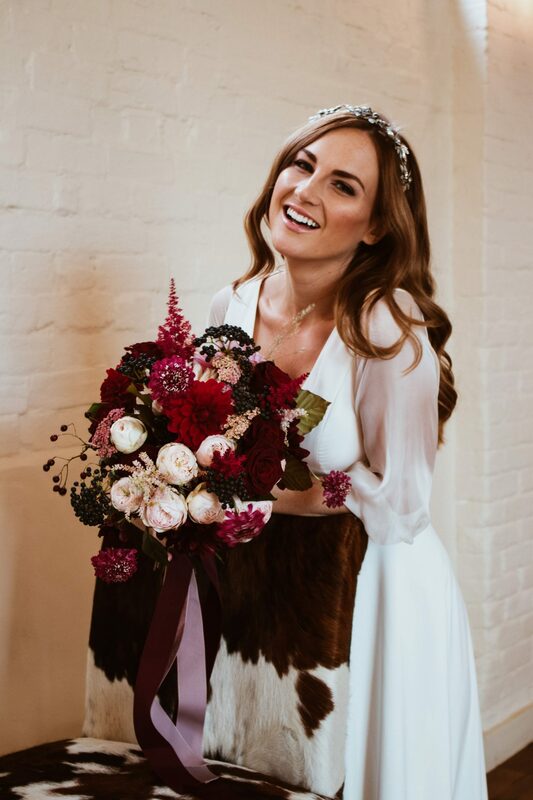 I have worked with hundreds of brides on their special day over the years, and will make you look and feel like the most beautiful bride in the world. I provide a personal and bespoke beauty service, including a team of artists depending on the size of your bridal party. I can be there with you all day if required, for fresh makeup touch ups and a spritz of hairspray when needed. I will travel to your chosen venue, or home – the choice is yours. Fresh, flawless and timeless makeup, expertly applied using a combination of premium and high street cruelty free brands, your finished look will stay with you all day. Hair that is chic and stylish, I will create a unique style to suit your personality and complement your dress. 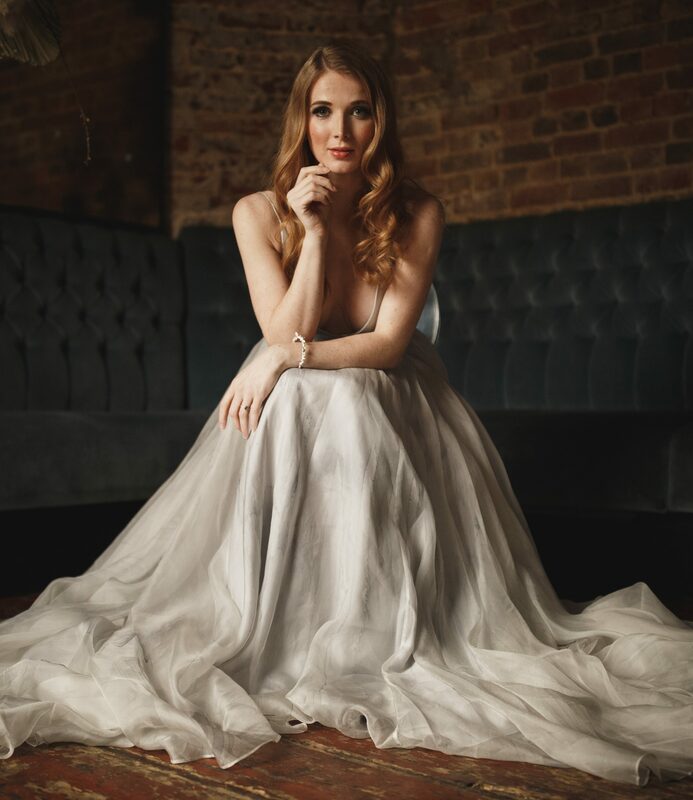 My work has been featured in national press, Grazia and BRIDES magazine, and popular wedding blogs; Rock My Wedding and Love My Dress. I am also proud to have worked with a number of 5 star venues across the UK, in particular across Hampshire, Surrey and the Home Counties. Based in Hampshire, my gorgeous purpose built studio is the place to visit for your luxurious trial. I will travel across the UK or even overseas for your wedding. I can’t wait to meet you, and share your special day with you. Adele was just fantastic! I am not a makeup person so I had huge anxieties about my big day. Adele listened, supported, and encouraged me, and she went the extra mile so my bridesmaids and I looked and felt really special on my wedding day.